Is my business suited to franchising? We get this question all too often, so watch the video below and discover how we’ve helped hundreds of business owners decide if it’s right to franchise their business. 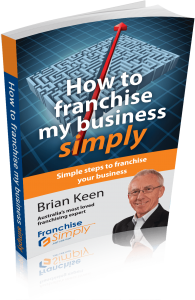 Then once you understand how to determine if your business is right, simply fill out our official Business Franchise Suitability Test. Simply fill in the form below and we’ll get back to you as soon as possible with your results.